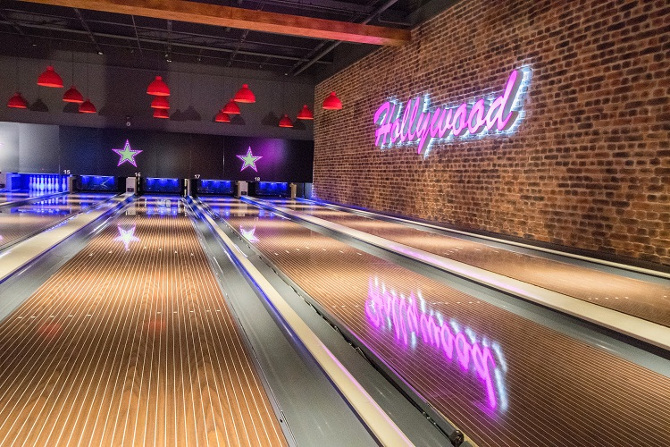 Hollywood Bowl Group’s success and growth has seen it become the market leader in the bowling category whilst also leading the way in the leisure sector. It has big plans to expand further and that’s why it is always on the lookout for talented new people to join its team. The Group’s 58 Hollywood Bowl and AMF Bowling centres across the UK have a reputation for providing outstanding family entertainment – and its people underpin its ability to deliver the best leisure experience for every customer. Hollywood Bowl Group wanted to continue improving its talent pipeline and recruit highly motivated, engaged individuals who were looking for a rewarding career. They wanted to optimise their recruitment journey and fully immerse candidates in the employer brand for a great online experience. The company was no stranger to Applicant Tracking Systems but knew in order to support its future recruitment requirements, it needed an ATS and Recruitment CRM platform integrated into its careers site, #Place2B. This would allow it to deliver the best user experience for all recruitment stakeholders and candidates alike. 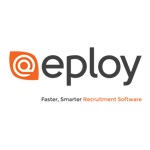 Eploy was selected as the end-to end e-recruitment platform to support the Group’s recruitment strategy. The recruitment team works with multiple recruitment workflows for different areas of the business and roles which are configured to the Hollywood Bowl way of working. This includes notifications, hiring manager permissions and transitions as candidates progress through the process. Laura Purvis, Recruitment Manager at Hollywood Bowl Group, said: “We now have flexible communication with candidates through the email and SMS functionality. This has been really useful for inviting people to recruitment events or trial shifts as well as sending e-signature offers and acceptance documents to successful applicants. “Hiring managers can now see where any candidate is in the process. They can filter by type or status and then work with applicants through each stage. The next stage for Hollywood Bowl Group is to continue engaging with individuals and passive candidates whilst introducing situational judgement tests into the application process. Investing in ongoing recruitment improvements is all part of the company’s continued commitment to attracting and maintaining the very best talent in every area of the business – from the front-of-house team right through to the support centre team. Hollywood Bowl is part of the Hollywood Bowl Group: the UK’s leading ten-pin bowling business with 58 centres operating under the Hollywood Bowl and AMF Bowling brands. Specialising in modern, high quality bowling centres, Hollywood Bowl has built a reputation for delivering outstanding family entertainment in venues that, due to their unique nature, are also aspirational leisure destinations for young adults and perfect for corporate parties and events. Hollywood Bowl has modernised the customer bowling experience. Centres offer state-of-the-art booking systems, premium American diners, licensed bars, Costa Coffee outlets and exclusive pre-bookable VIP lanes. The company employs 2,000 team members, 100 of whom are based at its central support centre in Hemel Hempstead. Customers can save money by booking early and online at hollywoodbowl.co.uk.